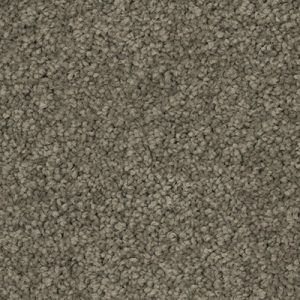 Classic City Beautifully soft, polyester carpets are perfect for bedrooms. Godfrey Hirst products come with a range of guarantees provided by Godfrey Hirst tailored to the specific product and its attributes*. 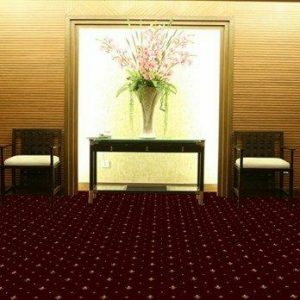 You can establish the specific guarantees applicable to each particular product by checking the labels on the back of the carpet samples, or by asking the retailer. IMAGES Product images on the website will vary in colour due to many factors such as monitor type, scan quality, lighting arrangements etc. Images do not seek to duplicate the exact visual appearance, but serve merely as a guide or point of reference. 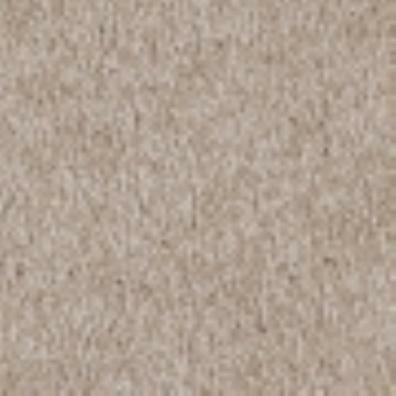 Actual carpet samples should be inspected at your nearest retailer to confirm texture and colour before making a purchase decision.